Here at Social Pantry, we strive to make a meaningful social impact through the medium of food and drink. We’re proud to be so socially aware and founder Alex has worked hard to build and maintain relationships with charities that naturally connect with the values of the business. Alex strongly believes that everyone deserves a second chance in life and is proud to work closely with Switchback, a UK charity offering intensive rehabilitation and practical support to those on a difficult route to get away from crime. 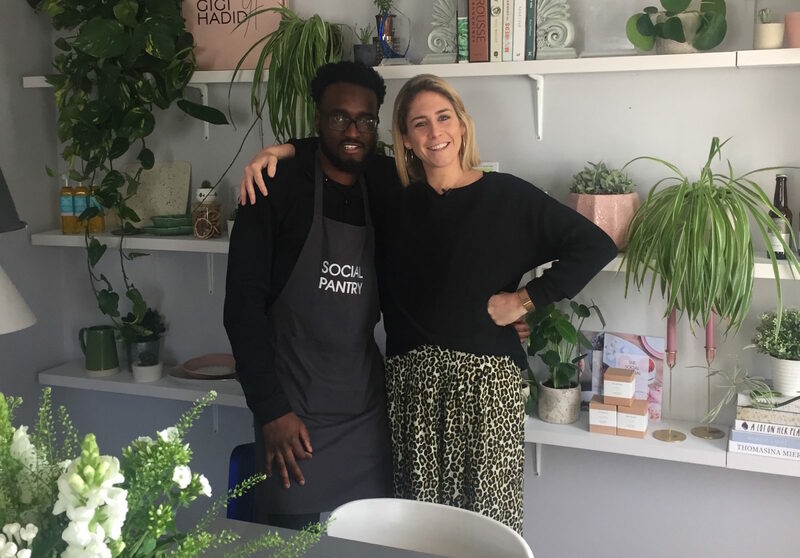 We’re hosting a very exciting supper club in partnership with Switchback in May, and London Live recently came in to film a brilliant Switchback trainee Michael and talk all about our supper and what he gets up to here at Social Pantry.